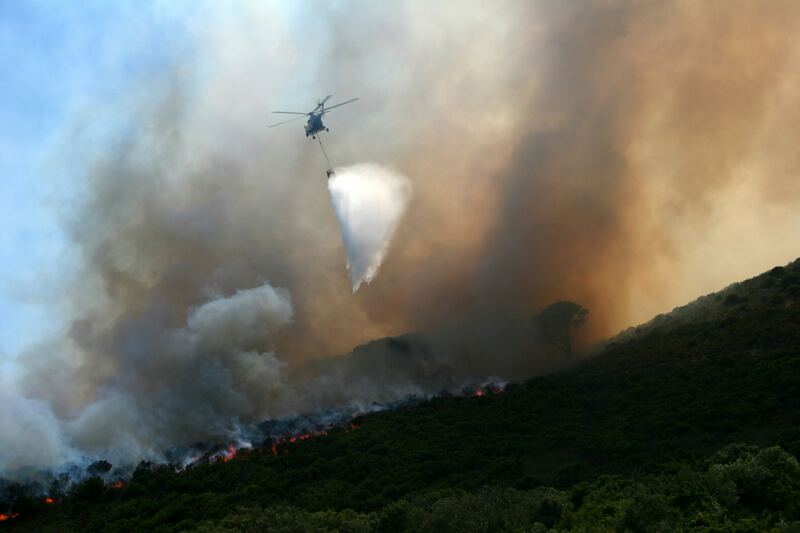 Seasonal fire-fighting capability can be deployed to assist with national or other local assets, providing the specialised assistance required to make the crucial difference. Thanks to our partnership with Medilink International Air Ambulance we can deploy our respective aviation & medical expertise to provide medevac solutions to government, regional, industry or corporate clients. Aerial work range of services can be provided, from aerial surveying to long-line cargo slinging. Thanks to our wide industry contacts we can assist with all types of leases for filling short or longer term capacity shortages. Whether dry lease, wet lease or a bespoke solution in between, for fixed or rotary wing aircraft.